My next book, Friends, Partners, and Lovers (FPL) published today. While I think the book would be useful for anyone who is in, or desires to be in, a long-term relationship, there are five specific types of people who I think would benefit most from the book. 1. Those who are seriously dating or engaged. I’ve long said, it’s a whole lot easier to stay out of trouble than get out of trouble. If dating couples read FPL and apply its principles, it could save them a lot of grief. Some would realize they shouldn’t get married because they aren’t ready. Others would realize they shouldn’t marry this specific person because that person is not who they want to spend the rest of their life with. But most will learn ideas and techniques to better their relationship. It will prepare them for a healthy marriage. 2. Newlyweds. While I wish every couple would read the book before marriage, the fact is that many of us are blinded by romantic love so that even reading the book may not wake us up to the real issues upon which we need to focus. Newlyweds have more motivation than those who are engaged. As they experience the typical struggles which can come early in a marriage, they can read the book with open eyes. By learning vital skills in the first few years, it can set them ahead of their peers and empower them to have a strong marriage long before many others experience it. 3. Those in the throws of raising children or teenagers. Parenting is exhausting. While it’s a great privilege, it rarely has an immediate positive impact on our marriages. More often than not, parenting hurts marriages in the short-term. Couples need reminders of what is important and what is expected. I assume FPL will have its greatest impact on those in this setting of life. 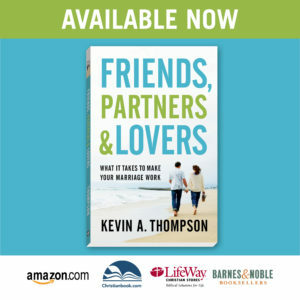 By reminding them of their need to rekindle their friendship, develop a strong partnership, and to put energy toward intimacy, couples raising children will greatly benefit from reading the book. 4. Those who have been divorced. It seems odd to encourage a marriage book toward those who are recovering from a divorce. While the book may not be right just after a divorce, as a person begins to heal, FPL can be useful. It can assist people to better diagnose what went wrong. It wouldn’t be useful (although it might be fun) to read the book trying to figure out everything our ex did wrong. Yet it would be productive to read the book and consider some major issues where you could’ve done better. Only by recognizing what we did wrong in the past, will we have a better chance of doing right in the future. 5. Those in times of transition. Life is full of multiple seasons. The transitions from one season to another can be difficult, but they also provide great opportunities for positive change. Anyone in the midst of a major life transition–having kids, sending a child to school for the first time, empty nesters, care-taking for a parent, etc.–needs to be reminded of the foundational roles of a spouse. The book can show areas in which things have been overlooked and give a road map for strengthening the relationship. At its heart, Friends, Partners & Lovers reminds each spouse what is expected of us after we say “I do” and what we can fairly expect from our spouse. It isn’t a book that will solve every marital problem, but it is a book whose basic ideas can provide a framework for making every marriage successful. 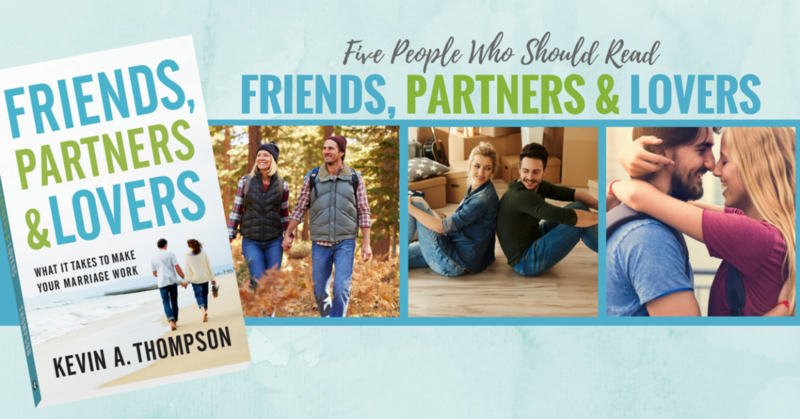 Do you have any small group resources that go with Friends, Partners and Lovers? Mark, not yet. They are in the works. 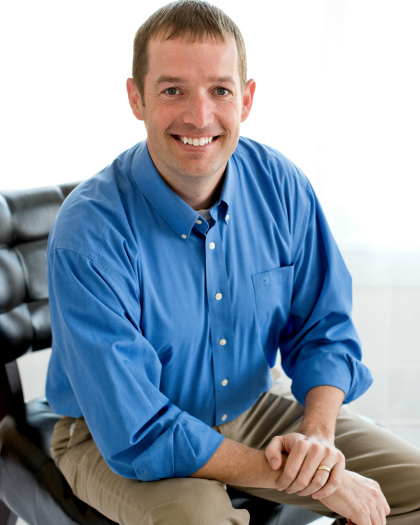 If you have a small group who wants to use the material, I would help you in that process. Just let me know.